Tired of this heat? AC not working or non-existent? 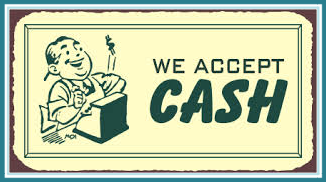 Can’t afford to pay that big lump sum to get yourself cooled, let Steadfast Gas Services help you out. We will take the stress off you, get your equipment installed and get you cooled with our financing program. Steadfast Gas Services has paired with Snap Home Finance and for a limited time you can take advantage of an air conditioner for as little as $79 a month OAC. That means for one low monthly payment you can own your equipment, without the annoyance of renting. For more information please contact us by email info@steadfastgasservices.com or phone 519-603-9916.